5 Dirty Secrets about Secrets! I keep secrets for a living. No, I am not in the NSA, but I have less issues keeping secrets than they do and the CIA. Keeping secrets is not hard, but it’s very easy to slip up. Here are sure-fire ways to ensure that your secret gets out. 5. Tell someone else. It’s no longer a secret when more than one person knows about it. There are only a few circumstances when privilege applies to disclosed secrets. 4. Write it down. Keeping a Journal may be good for your mental health, but it also creates a record of your activity. 3. Take a Picture. Cameras on cellphones have lead to more evidence than just about any other device. 1. Text It. Similar to #3. Text messages have done in many a secret. Not only are they very easy to send. They are easy to send to the wrong person, and come with a time and date stamp! 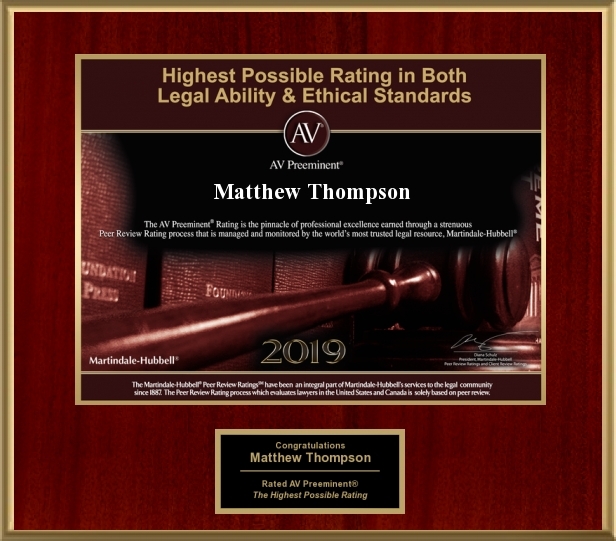 Matthew Thompson is a Divorce Attorney and knows how to keep a secret. Previous PostSOULMATES do NOT do the Following; The TOP 5 Signs that you have NOT found your “soulmate”Next PostHave a Plan.